Visit Our Audio Drama Ministry! Journey in your imagination to an island of mystery suspense and excitement! 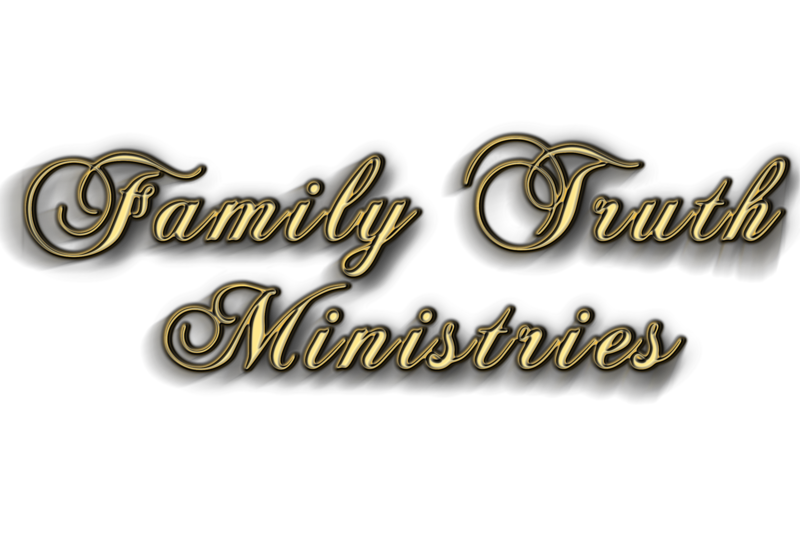 This Radio Drama is geared for young and old brought to you by Family Truth Ministries! Visit our site by clicking the logo or header to visit Coral Island Adventure's Website! Our Audio database has been growing every year since 2014 with an Audio Album of Coral Island released annually. Stay up to date at our Blog over at Coral Island and purchase the downloads today! NEW! Released only in August of 2016, we are pleased to announce that we now have a scientific database for parents and children that will always be growing! Want truth? And want it by Ph. D.s? Here is the place to go! Parents can learn more here! Visit our Free Vidoes and Downloads!